Jessica teaches Freestyle Flow on Friday nights at 6pm. She has a fun and practical way for students to explore their yoga practice. Jessica is also an expert in partner and Acro yoga. Come in and experience her wonderful attitude and take her class for free if it’s your first time. 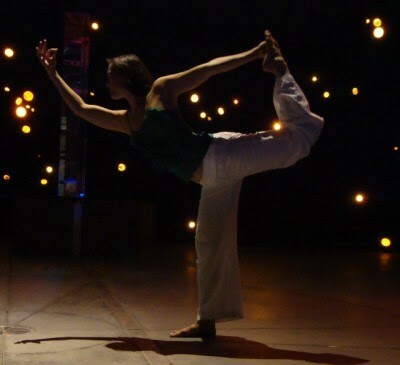 Yin/Yang Tuesdays and Thursdays, 4:30-6:00pm Nikki uses philosophies, teachings, and practices from cultures worldwide to create an inspired practice environment. Check out Nikki’s class, and you’ll leave feeling invigorated and open-minded. And since she’s teacher of the month, enjoy your first class with her for free! 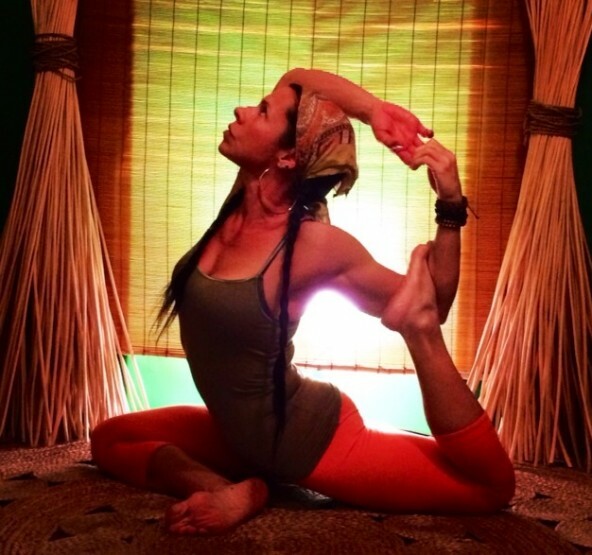 Sonja teaches an All Levels class on Sundays at 4pm. Sonja’s class is joyful and reflective. Sweat, breath, and intention will be with you as Sonja guides you through a focused class, often including themes of nature, light, and energy. When you walk away from her class, you will feel lighter. Featured Instructor, January 2019 – Kayla Carey! Yoga Nirvana News to Share!